﻿ Interior Shutters Affordable Luxury | The Great Shutter Co. 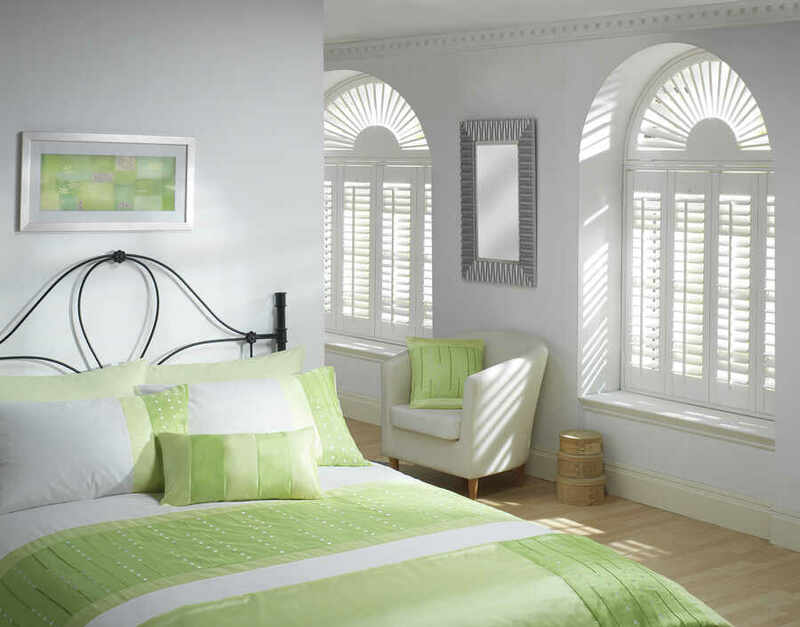 The Great Shutter Co. provides the UK's largest selection of quality interior shutters with a guarantee of up to 25 years. Our made to measure internal shutters are manufactured in premium hardwoods including cedar and FSC certified white teak. Our aim is to provide affordable luxury and so we are keen on price and also offer a broad range of products and price points. We are a local company with over 7 years experience in the interior plantation shutter industry and so if you are looking for well priced, quality made to measure internal shutters, expertly installed, please call us for a free, no obligation home consultation.